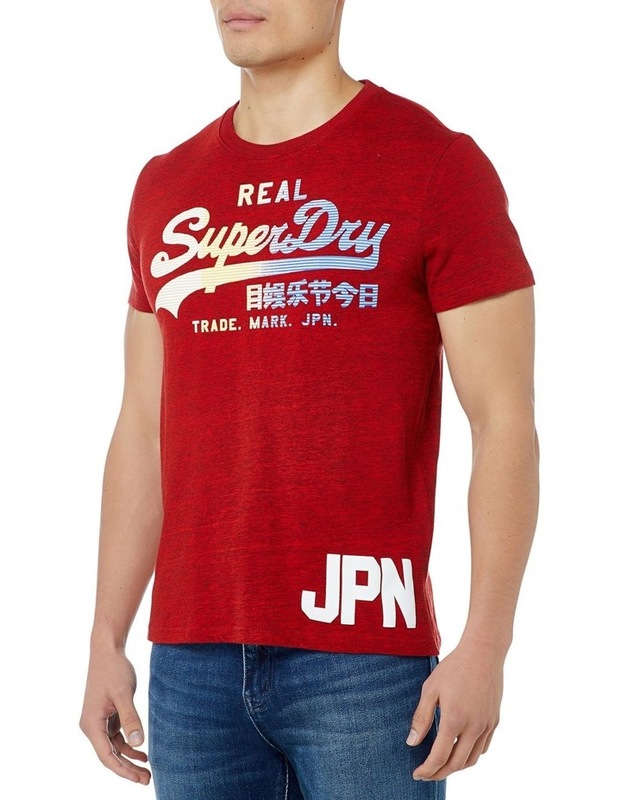 Superdry mens Vintage logo 1st t-shirt. 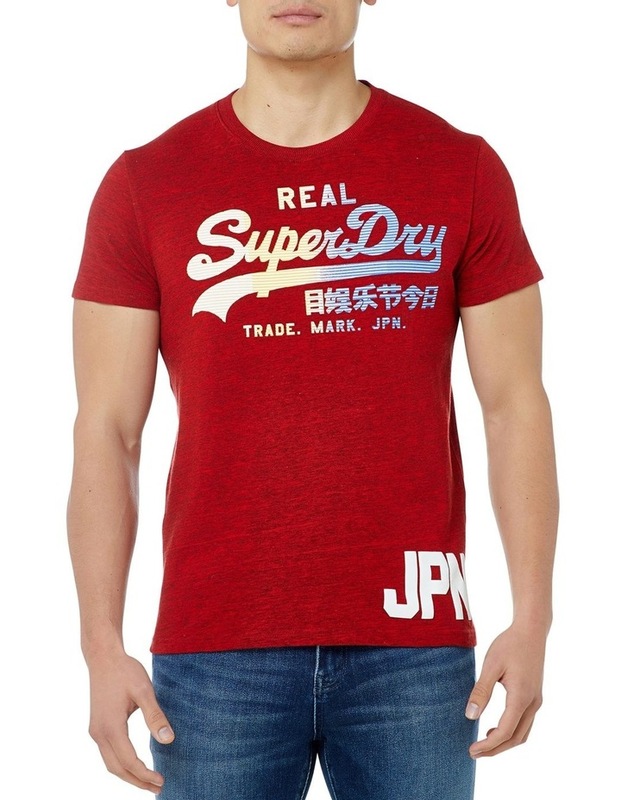 A classic crew neck t-shirt featuring a layered high-build Real Superdry logo across the chest and above the hem. 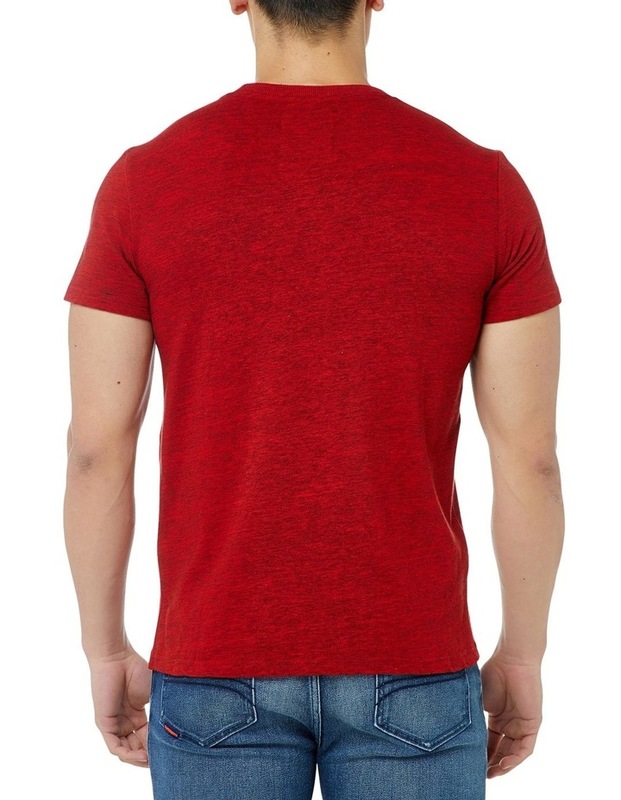 Materials & Fabrics: Material Cotton 90%, Polyester 10%, Cleaning & Care.